The FX market is keeping chipper as Curve now offers its card users some cute deals with zero currency conversion fees. The firm says travellers “won’t have to worry about being overcharged by any of their cards, as long as they spend through their Curve card”. Keen to take a swipe at the big banks, the curvaceous company says some major banks make up to 20% of their profits through hidden currency conversion fees they apply to customers’ foreign spend each year. The Tolkienesque idea is for “one card to rule them all”. The firm notes that many challenger banks are offering cards with low to no foreign-spend fees. Think of Revolut. 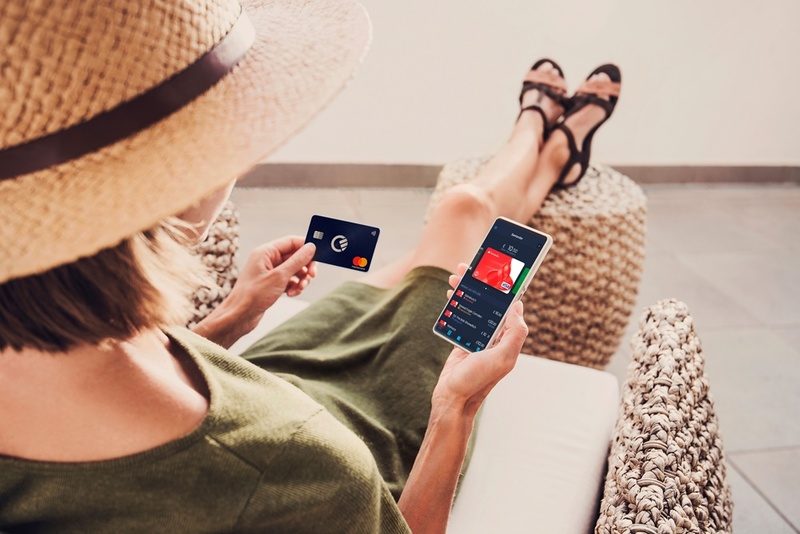 Curve also says its card lets customers spend abroad on any of their current Visa and Mastercard debit and credit cards and avoid any of the currency exchange fees they are usually charged. This works by allowing users to sync all their cards with the Curve card and spend via it. Every time a user makes a payment with the Curve card, the card of their choosing will be charged. Like Apple Pay or Google Pay, but with a card. This means Curve does the currency exchange instead of their bank at the real exchange rate – “saving customers up to 5% in fees which would otherwise be charged by their bank when they spend abroad”. In a perk-y addition, Curve rounds up more benefits. These include no “pesky” top-ups needed, or pre-buying of currencies. It is zero FX but note the small print. There is an initial cap of up to £500 per rolling month, and 1% fee thereafter (in November this will become 2% thereafter). For ATM extractions abroad this is £200 at 0% fee, 2% or £2 per transaction thereafter (whichever is greater).